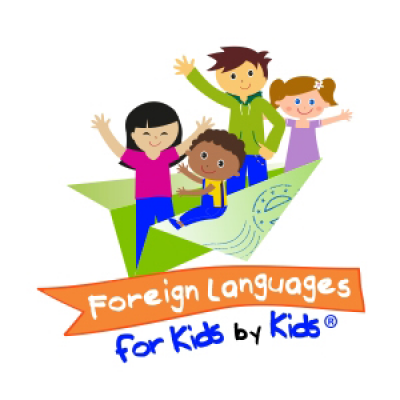 Great educational dvd for kids to learn a foreign language. Perfect foundation for beginners. Fun way to learn Spanish! Great resource! Can't to hear my kids talking away in Spanish!